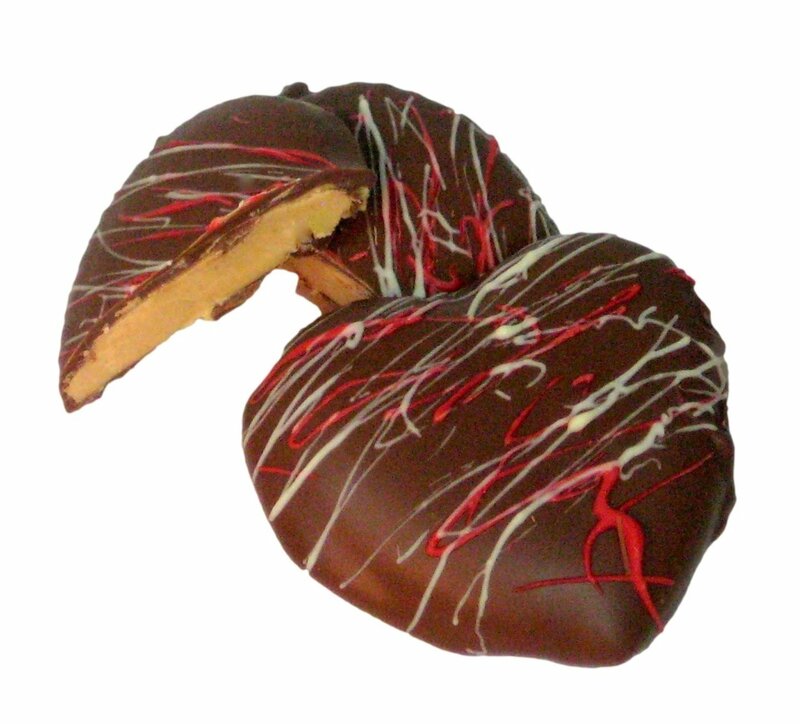 Peanut Butter Truffle Heart – Chocolates by Leopold, Inc. 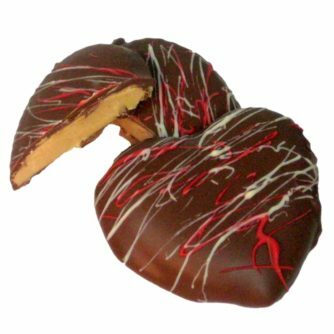 The most luscious of hearts in Peanut Butter Truffle. Beautifully decorated too. Add it to every Valentine’s card for the perfect touch.